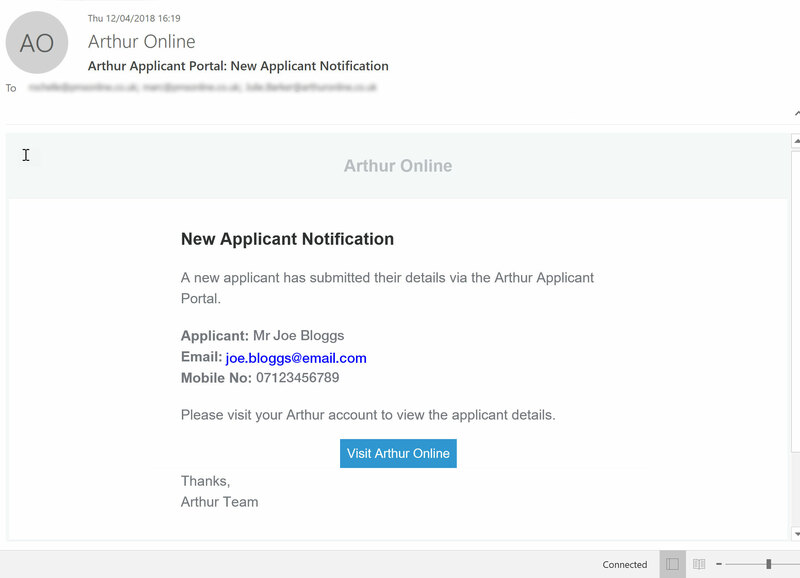 Putting a brand new applicant on Arthur who is not currently on the system. Updating an existing applicant who is on Arthur but with limited information: e.g. You have created a basic applicant in Arthur whilst doing a viewing and now they want your flat. To add further information to that applicant you send an alternate URL, This URL enables information to an existing applicant to be updated. 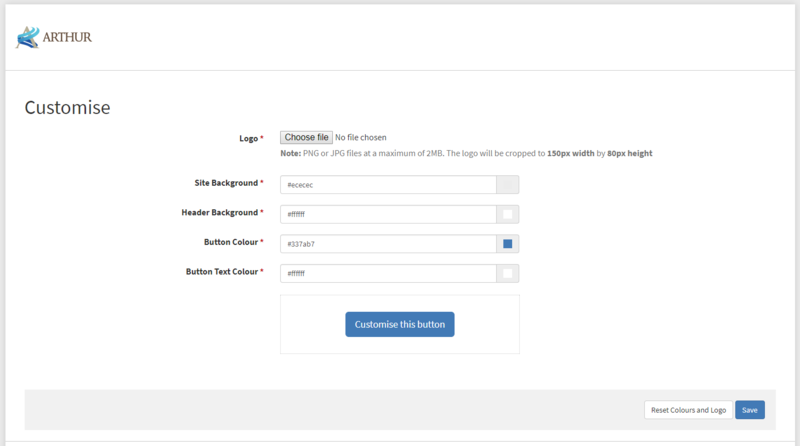 For each scenario below, there are different URL`s, with the same information. To use the right URL you must simply replace the /(slug)/ with your account identifier. Can I resend an applicant form to the tenant for more info once submitted?